The Community Forum is the umbrella under which all community initiatives and social services are delivered by the agency. Through the forum charitable drives are organized, community meetings are hosted with, workshops are held, topic forums on critical public and community issues are developed, referrals for assistance with utilities, housing and employment are made. Community Meetings at The Wesley House Association has always served as a platform for social and political change. By providing a gathering place for grass roots organizations to congregate, Wesley House Association helps to insure that everyone has a voice in the direction community. Our Community Services collaborates with other charitable and social service organizations, Wesley House Association provides support services to individuals and families in need. Staff assists clients with identifying resources and services that are available to them. The Computer Lab offers free access to computers for community use. 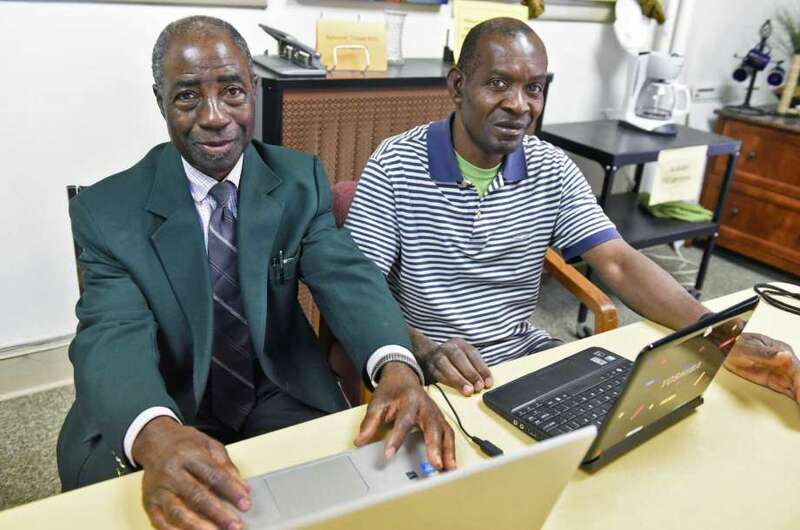 Knowledgeable staff and volunteers provide assistance to those with limited skills. Affordable classes are offered in Microsoft Word, Excel, and a variety of special interest classes. Contact us for class schedule. 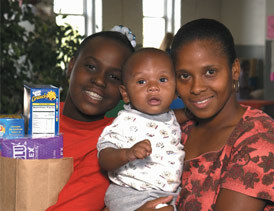 Our Food Pantry distributes supplemental food to area families that receive other support services from the agency. 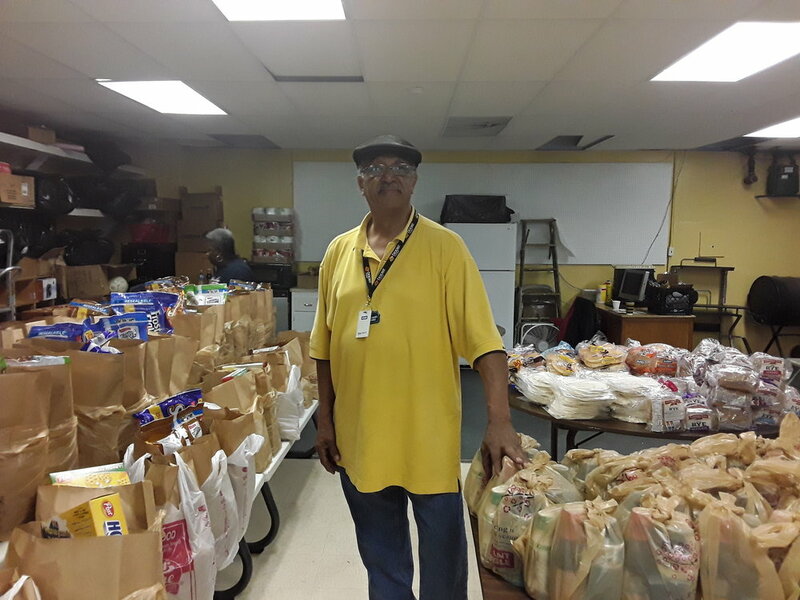 The pantry operates on a limited basis, distributing food on designated days and times. Three Times a year workshops are scheduled to teach our clients about nutrition and financial literacy. Speakers come from universities, health centers, hospitals, banking institutions, Division of Family Services, and Operation Food Search. Food Pantry is open from 1 pm – 3 pm. on the 3rd Thursday of every month.